Proudly serving on Wilshire Blvd. 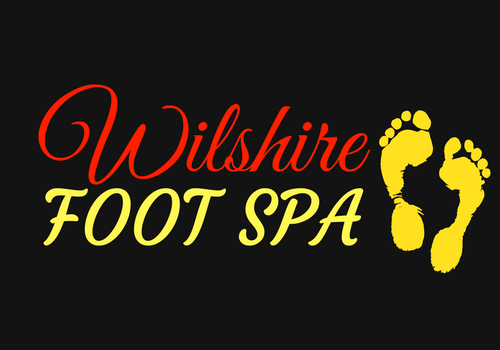 since 2010, Wilshire Foot Spa is your spot for relaxation. Enjoy some time away from your busy day and pamper yourself with a soothing massage. "Early Bird" - $25 one hour foot massage, Monday - Friday before 2pm.